FAO schwarz has brought excitement and joy to families for over 150 years. Exemplary gifting from leading purveyors of retailing FAO Schwarz. 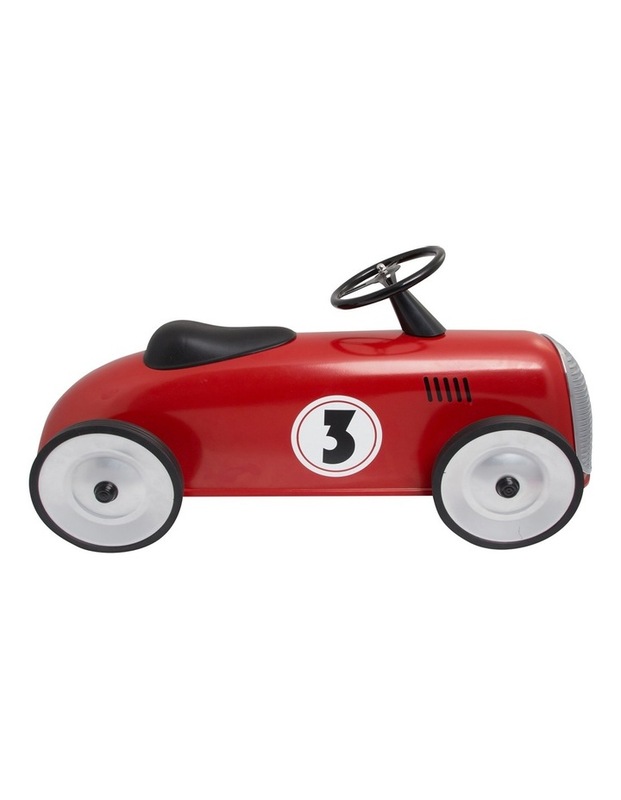 Now kids can ride in style with the FAO schwarz. Ride-on roadster. With a classic look and quality construction, this heritage item is sure to bring excitement wherever it goes.